Chillipop Rainboots Add a Splash of Fun to Rainy Days! 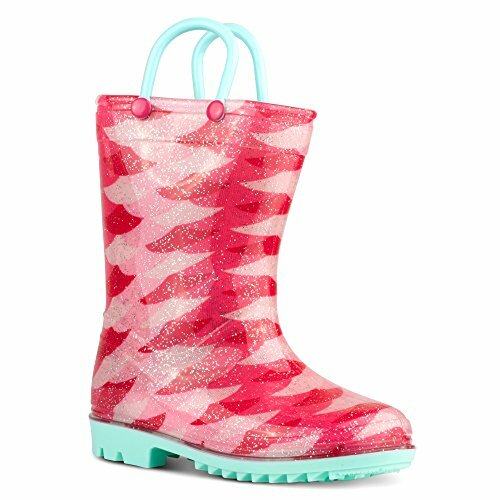 Rain, rain go away, come back another day -- unless you have these adorable Chillipop waterproof boots -- then the rain can stay! Made of waterproof PVC material Built-in handles for easy on and offTreaded soles for strong grip and traction Choose from a variety of adorable boy and girl prints. Chillipop Rainboots Sell Out Quickly, So Don't Hesitate and Buy Now While Stock Lasts!